I’d like you to meet Michael and Hannah, who contacted me to schedule their couples photo session for a very special occasion… their ten-year anniversary! 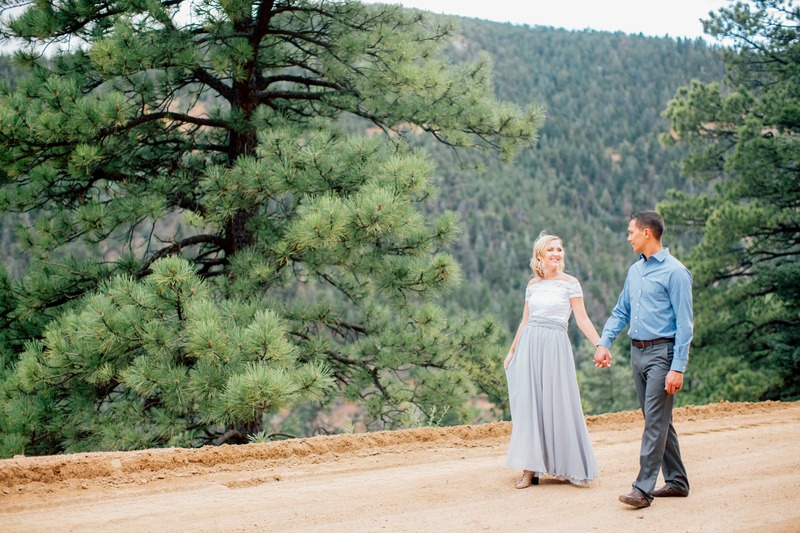 This gorgeous couple didn’t have a professional photographer on site when they were in married. In fact, the only photo they have from their wedding day is a single Polaroid photo! When Hannah contacted me, I couldn’t have been more excited. 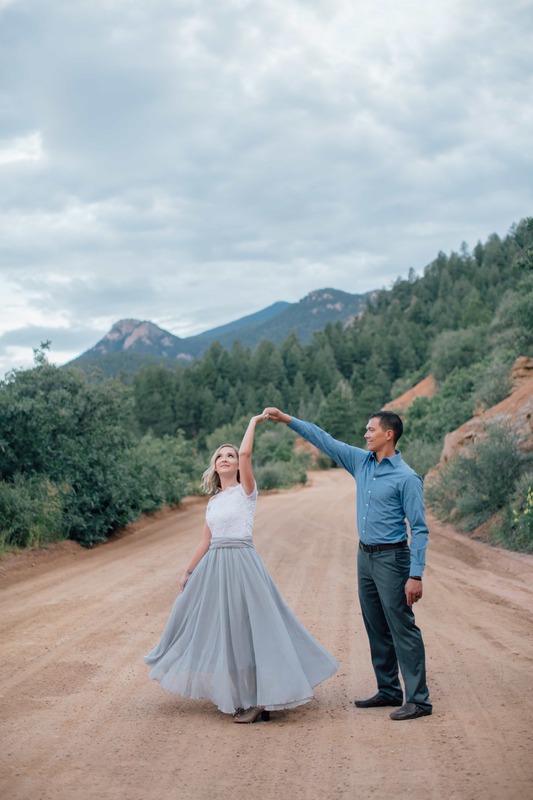 We were able to celebrate this momentous occasion with a lovely photo session at the most beautiful location in Colorado Springs off of Gold Cap Road. This is by far one of my most favorite anniversary sessions to date! There’s something special about an anniversary photo shoot. 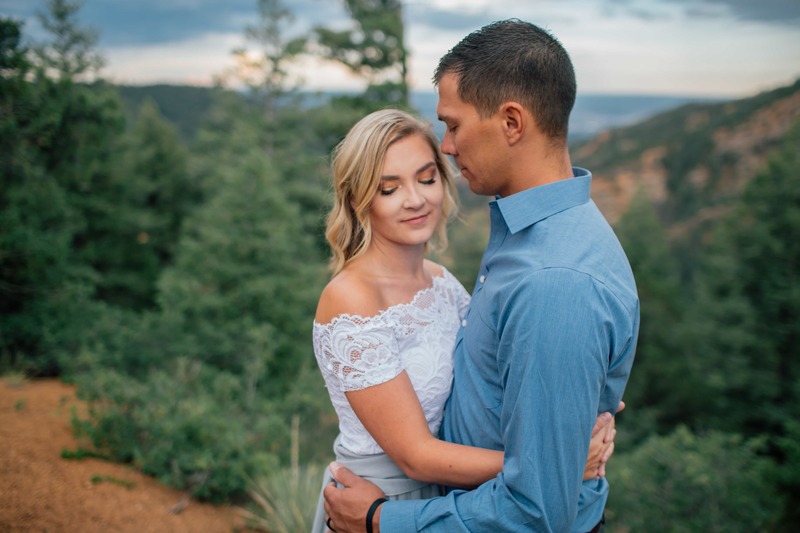 While love is beautiful in every season of a relationship, it is truly inspiring to see the strength and peace that my couples seem to find in each other after years of being married. And this location, I mean… come on! Does it get much better than this? 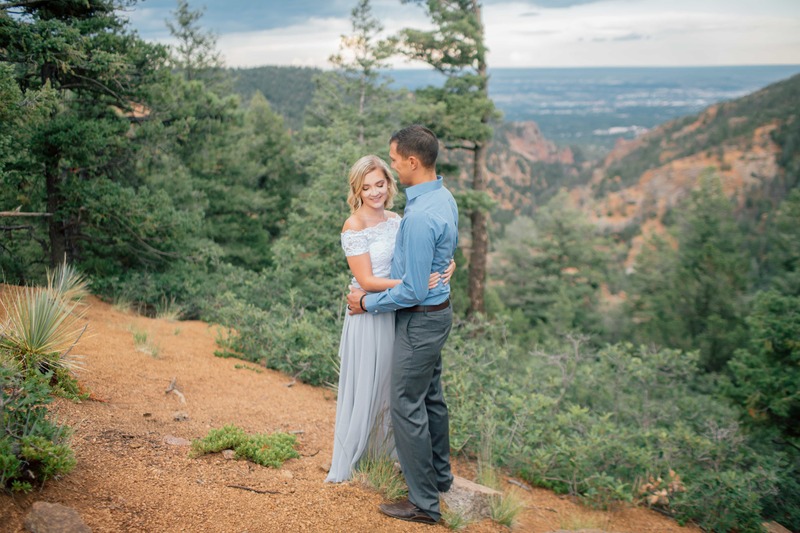 Gorgeous Background + Amazing Couple = One Happy Colorado Springs Wedding Photographer! 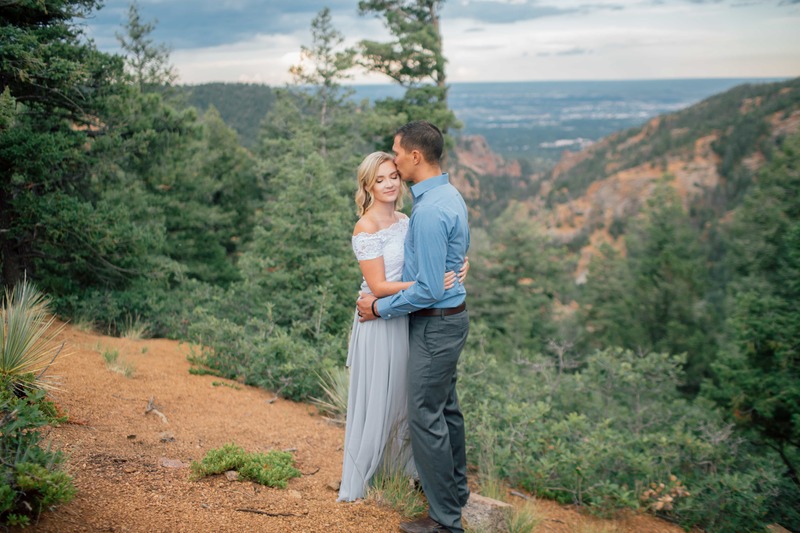 Are you looking for a couples, engagement, or Colorado Springs wedding photographer? If so, I’d love to speak with you! 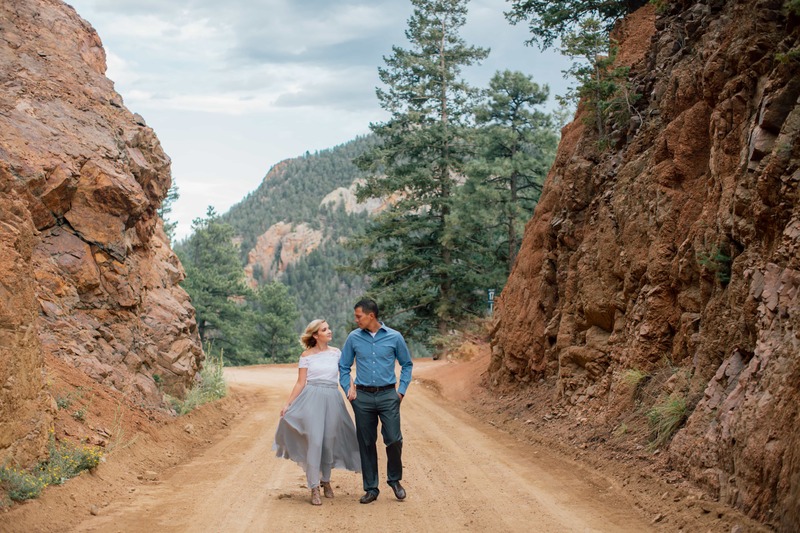 Whatever the reason, I am beyond thankful for all of my Colorado Springs photo sessions and would love to learn more about what you have in mind for your photos! Simply email me at hannah@hannahlanephotography.com and we’ll set up a time to chat. I look forward to hearing from you! PS – can you tell which photos were taken with film (then developed and scanned) and which were taken with a digital camera? Share your best guess in the comments below!